RiskWrapper is designed to measure risk at the network-level by capturing traffic directly from the network to truly measure risk against pre set trading values and thresholds without adding additional latency. 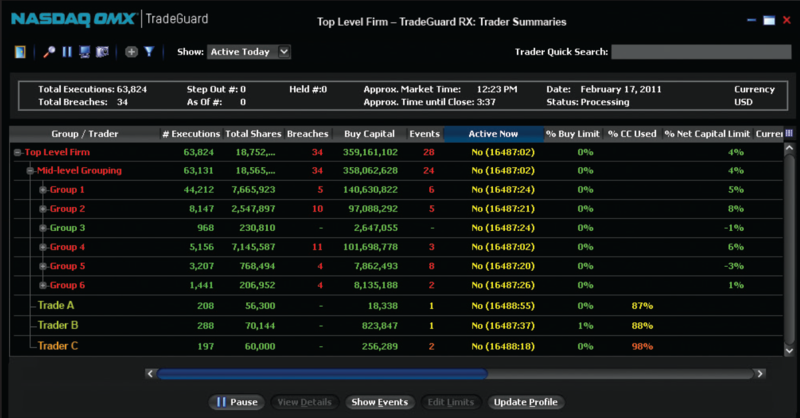 RiskWrapper is available through the TradeGuard risk management product suite. RiskWrapper compares the trading activity monitored by your risk management system against all network traffic to identify any abnormal trading.